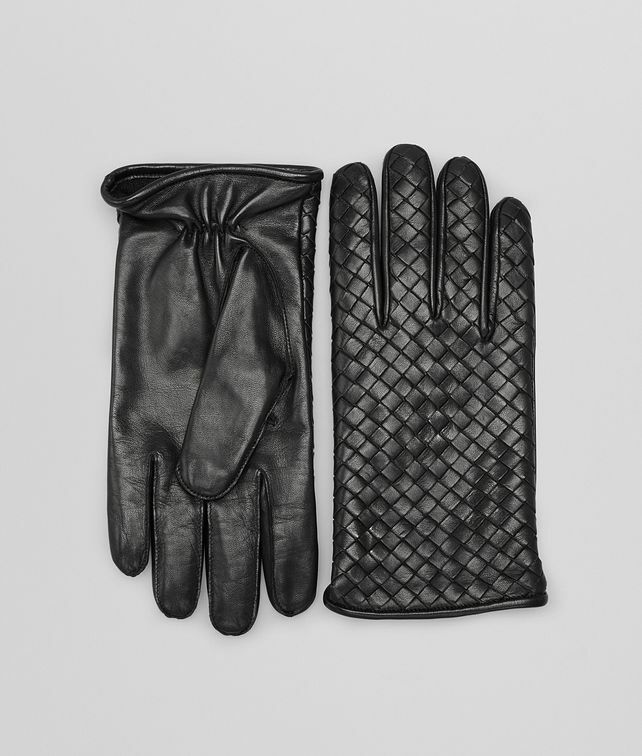 Add a distinctive polish to your look with these exquisitely crafted gloves. Meticulously constructed in soft Nappa leather, the design has been given a luxurious and exclusive finish by the hand woven Intrecciato motif. Fully lined.